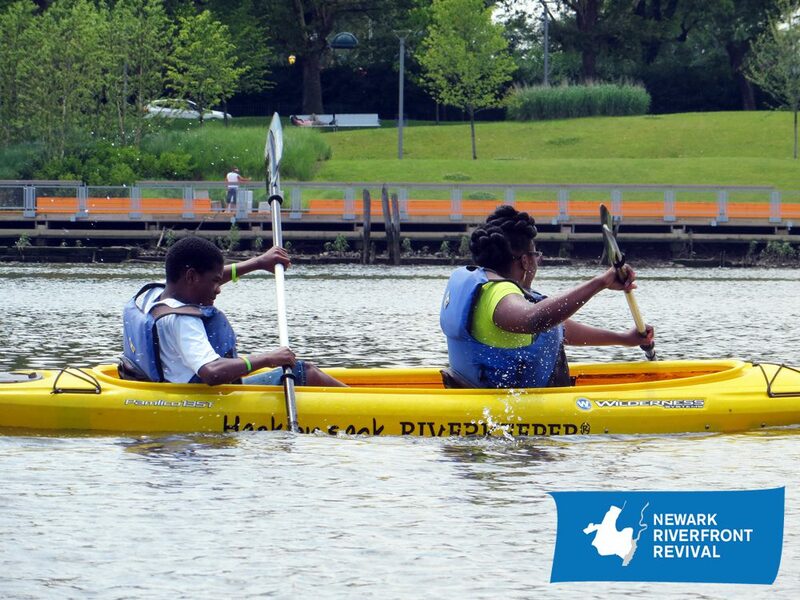 Mayor Ras Baraka Attend Friends of the Riverfront Meeting! 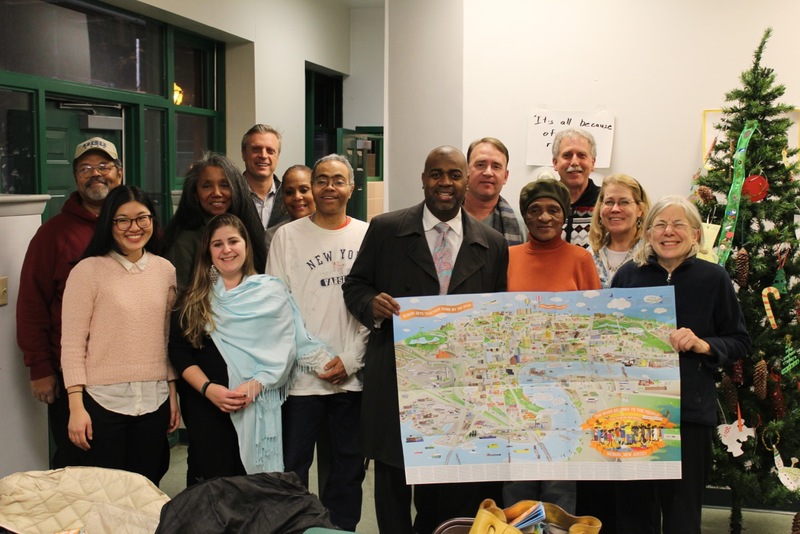 The honorable mayor Ras Baraka attended our Friends of the Riverfront meeting in February and was presented with our freshly printed Riverfront Poster! Posters now on sale to benefit Riverfront Park development and programming. This entry was posted in Uncategorized on March 9, 2015 by riverfrontcoordinator.